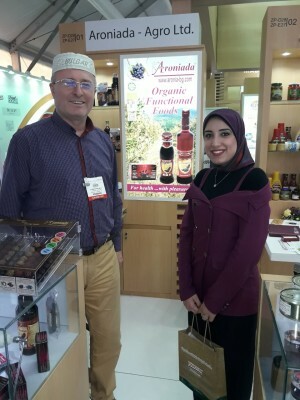 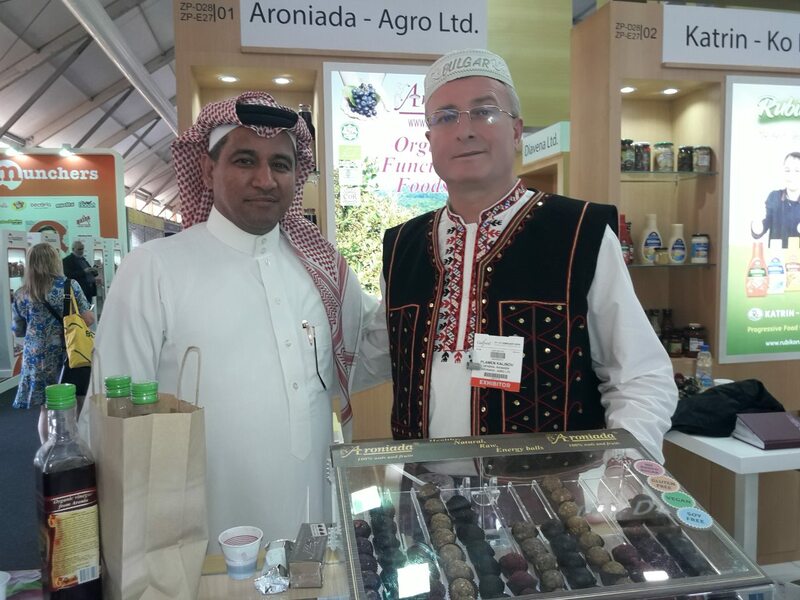 GULFOOD is the largest specialized food exhibition in the Persian Gulf region. 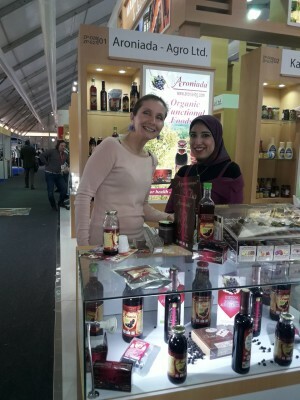 The event is organized annually, with the first edition in 1987. 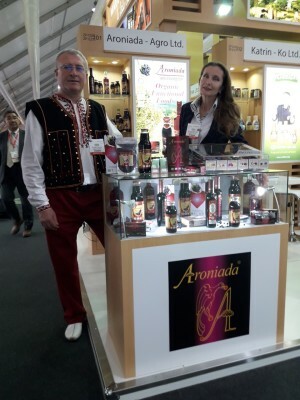 Aroniada – Agro Ltd. presented Bulgaria together with another 30 companies at the Bulgarian stand organized by BSMEPA.